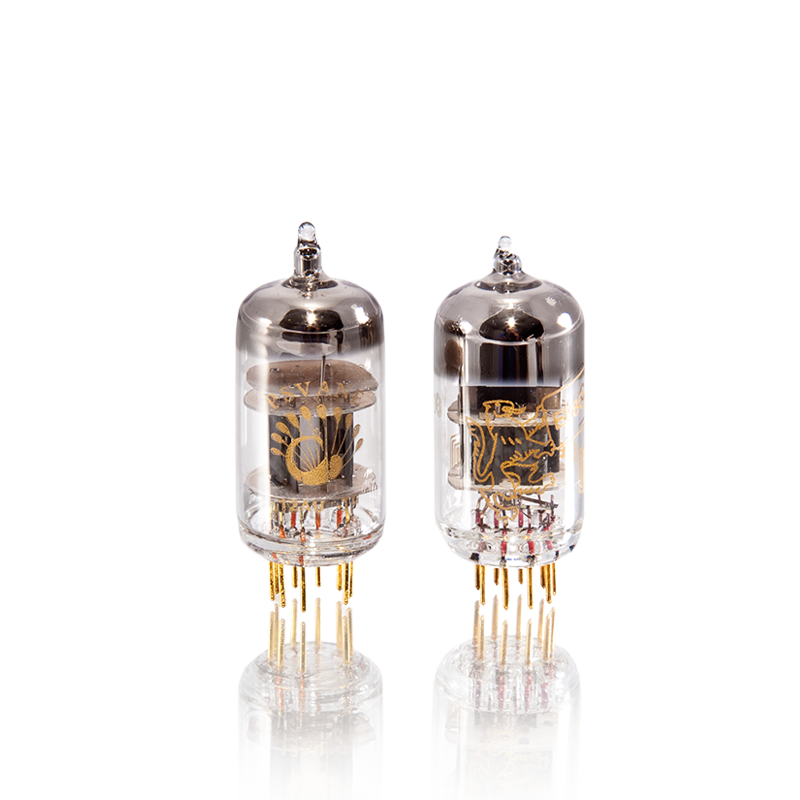 Need a replacement set of tubes for your BHK preamplifier or power amplifier? Here’s where you can purchase a factory matched set to have on hand or freshen up the product. We find that in general, vacuum tubes lose some of their life and energy after about a year of play. Freshen up with a new set of tubes. Over time, tubes lose some of their life and can begin to sound dull. Under normal usage, you might notice these changes after one to two years. If you need a replacement pair or just want to have a back-up pair, we can provide you with a hand matched pair of tubes for your BHK amplifier or preamplifier. Please select one matched pair of 6922 Gold Lion tubes if you have the BHK 250 stereo amplifier, or two pairs if you have a pair of BHK 300 monoblock amplifiers. If you have the BHK Signature Preamplifier, please select a matched pair of 12AU7 tubes. All tubes ordered from PS Audio come with a 1 year warranty.